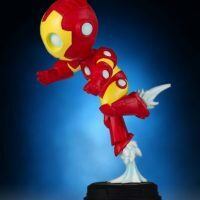 The armored Avenger gets babied with the DC Comics Harley Quinn by Terry Dodson Red White and Black Statue. 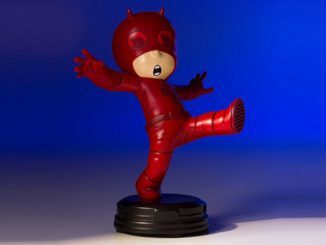 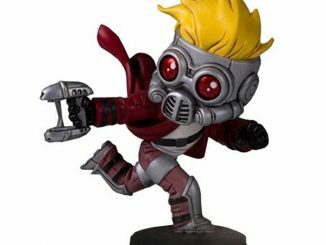 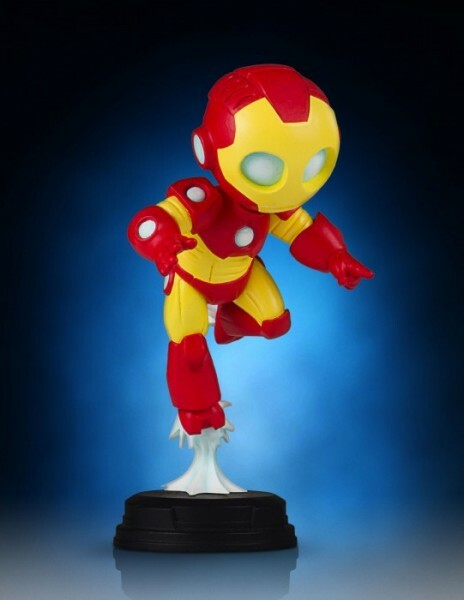 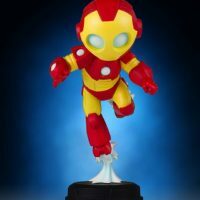 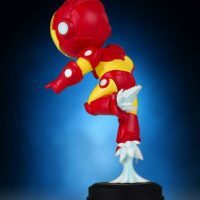 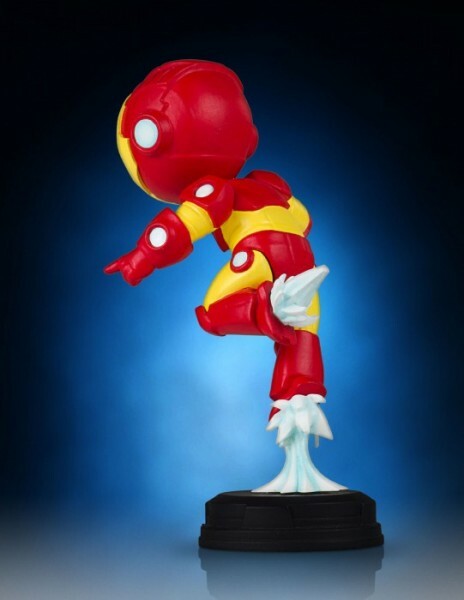 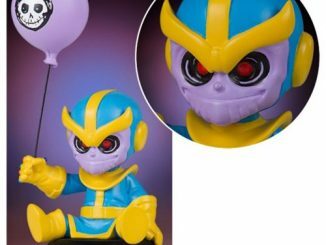 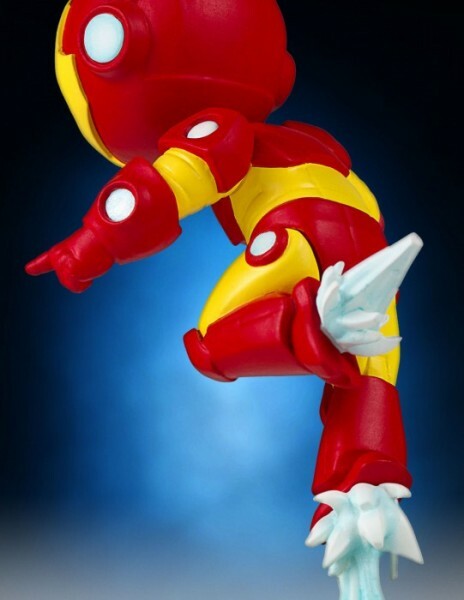 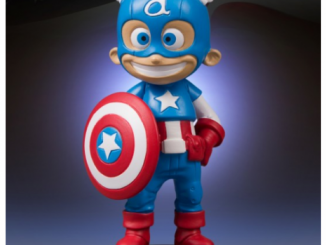 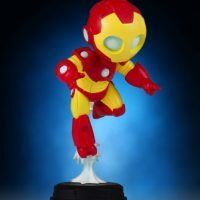 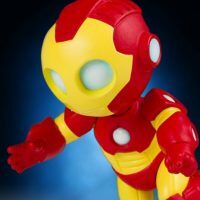 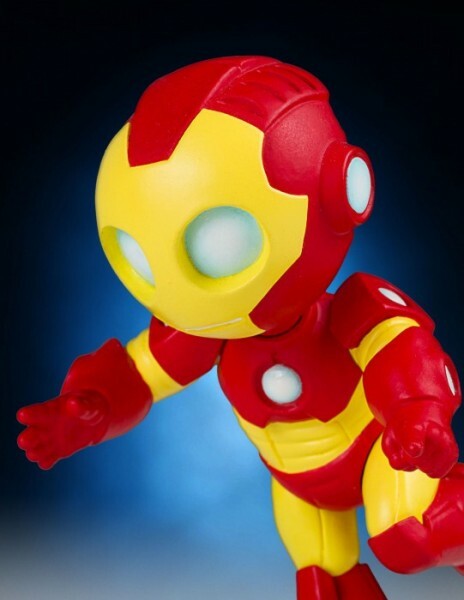 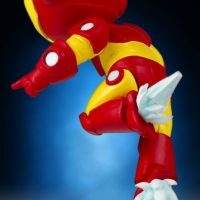 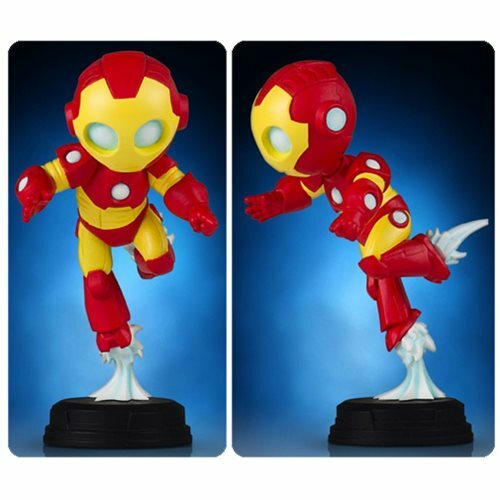 Based on the Marvel Babies collection by artist Skottie Young, this 5-inch-tall statue features Baby Iron Man rocketing into action with his boot repulsors. 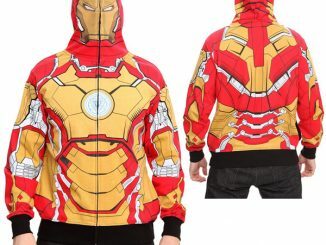 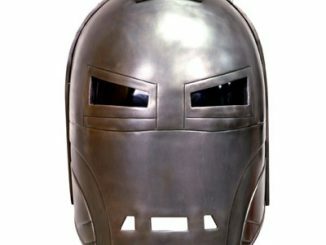 Can he defeat the bad guy and be back in the lab in time for his nap? 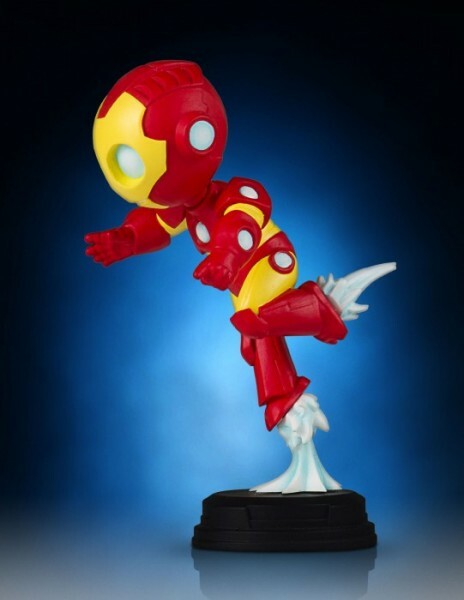 The statue is limited to just 3000 pieces. 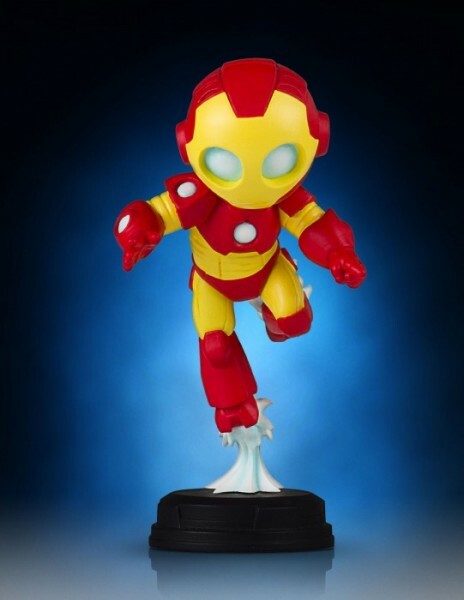 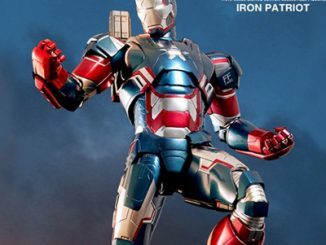 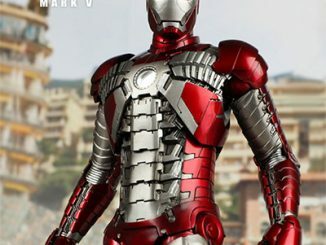 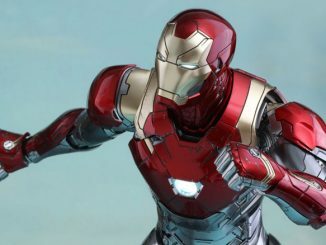 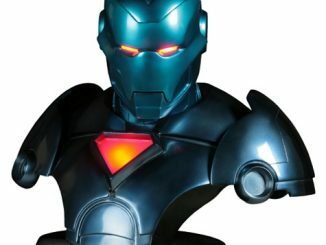 The Iron Man Marvel Skottie Young Animated Statue is available for $64.99 at Entertainment Earth.